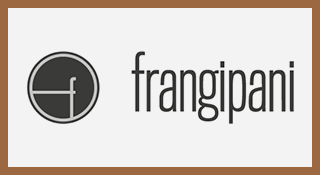 Even that En Voyage Perfumes collection is characterized manly for the happy and tropical olfactory trips, dominated by rich desserts, fresh flowers and mouthwatering citrus, it is not made only by those kind of fragrances. Shelley is versatile and even more interesting when she compose themes that depart from the colorful tropics towards more mysterious and contemplative directions, that bring, as in Makeda, the past back with the quality that it should always have. 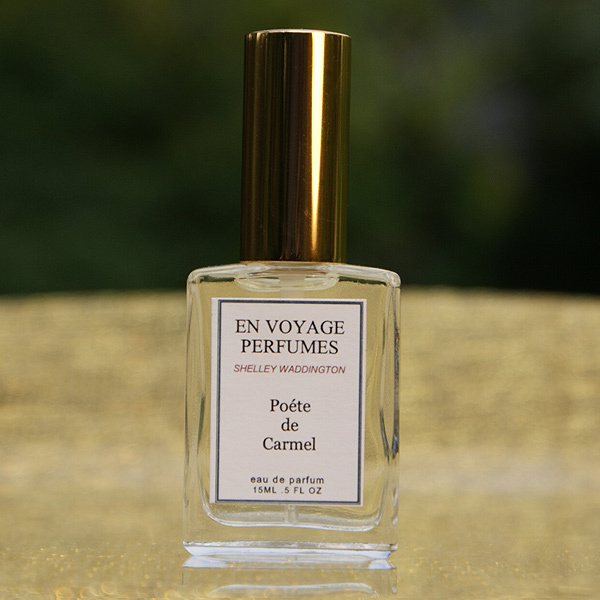 Poéte de Carmel is one of those classical moments of pure harmony where the melody of aroma awakens the attention to list every one of its aromatic words. The tribute to poet Robinson Jeffers and his Stone tower at Carmel-by-the-Sea produces an intriguing contrast of mineral and rustic aromas and the liqueur and camphorated melody that surrounds them. Putting Poéte into the fougere family ends reduction the beauty and complexity of its poetry, that seems to explore also flowery and chypre paths. The poem in form of fragrance starts it’s trip with an herbal and aromatic opening, that works the citric side exploring more the slightly bitter and the evident greenness of the note, forming a good contrast with the leafy aroma. This rustic poem has a delicate side too, which is noticed by the beauty of the jasmines, lilies and muguets that surround them with a sweet and vernal impression to the mineral and Gray scenario of the fougere opening of the trip. Among the flowers, herbs and citric smells you can see an intriguing combination of patchouli and moss, that is surprising because it evokes a liqueur made of roses without having any rose at all. 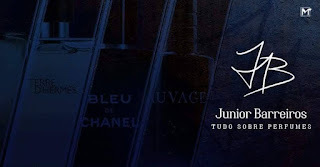 This liqueur tonality intrigues the nose and seems to come in and out of focus at several moments of the smell, being more noticeable at the base, where it’s intensified with the amber aroma, the warm earthiness of moss and the dry woodiness of vetiver. Poéte de Carmel is a sober and harmonic poem, a trip through cold winds and rustic aromatic sights, an aroma that exudes taste with its mysterious and shy harmony, full of contrasts and details that challenge you to discover them on the rusticity of its mineral and mossy tower.